A Wonderful Stroke of Luck by Ann Beattie is a recommended/so-so novel following a disaffected young man through his coming-of-age into adulthood. Ben is an honor student at the elite Bailey Academy where he finds himself part of the honor society led by teacher Pierre LaVerdure. LaVerdere is a capricious advisor who teaches his group of students how to discuss topics, with both reason and deception. As Ben moves aimlessly on after graduation, eventually to college, and in and out of relationships, LaVerdere's influence seems to continuously be a part of his subconscious. The quality of the writing is excellent, but the execution of the plot and the character development is not very satisfying. Basically this came across as yet another novel about an indecisive, aimless, indifferent unfulfilled millennial going through not even a very interesting existential crisis in a somewhat pointless plot. That may seem harsh, but I feel as if I've read about this character before but placed in a much more focused narrative with a decisive plot. 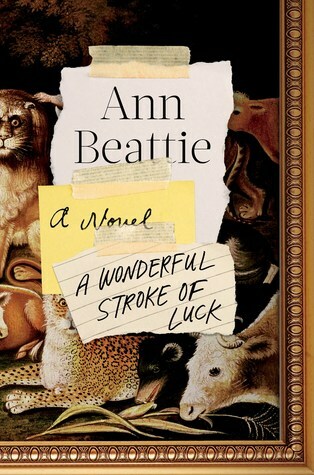 Beattie provides some incredible emotional insights and the quality of the writing elevates this above the ordinary, both of which influenced my rating, but with a sharper focus on the plot this could have been a more powerful novel.